Ever since Independence Day 2 was announced there has been speculation as to whether or not Will Smith would reprise his role as the cigar smoking, alien punching Captain Steven Hiller. 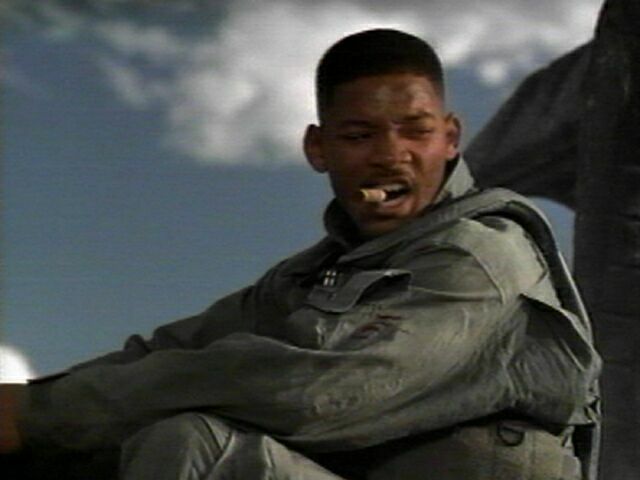 Now this might just be myself speaking, but I feel that they can’t really do an Independence Day 2, without Will Smith in some way, shape or form. I’d love to be proven wrong on this in case the meeting doesn’t go well. Just like I was with Mark Ruffalo playing Hulk in the Avengers movie. Here is hoping that the meeting goes well and we shall soon be hearing the news, ‘Will Smith to star in Independence Day 2’.